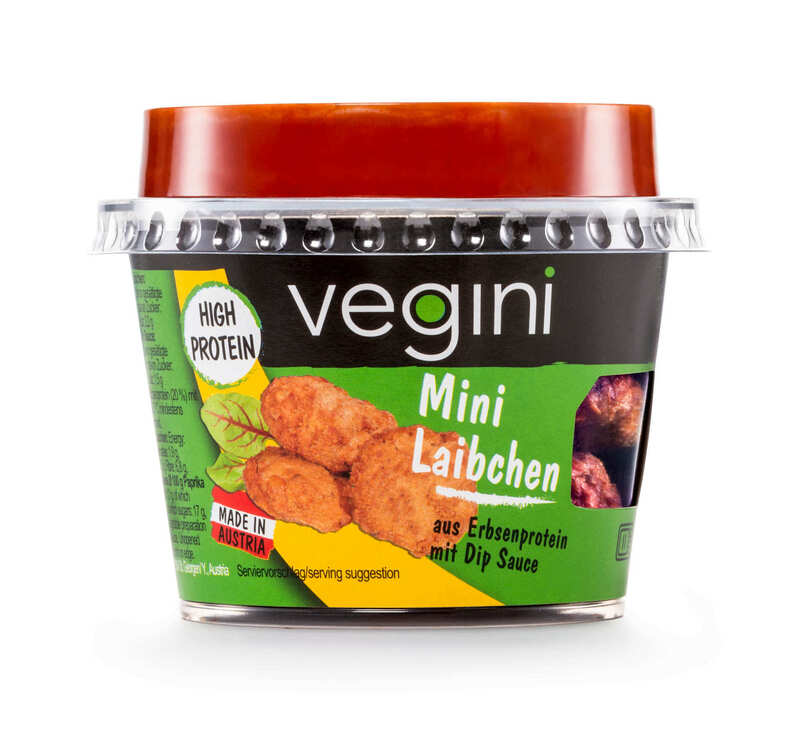 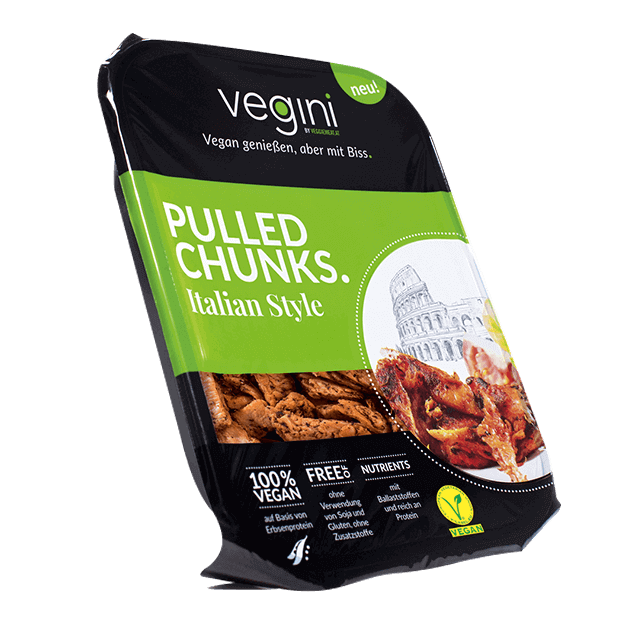 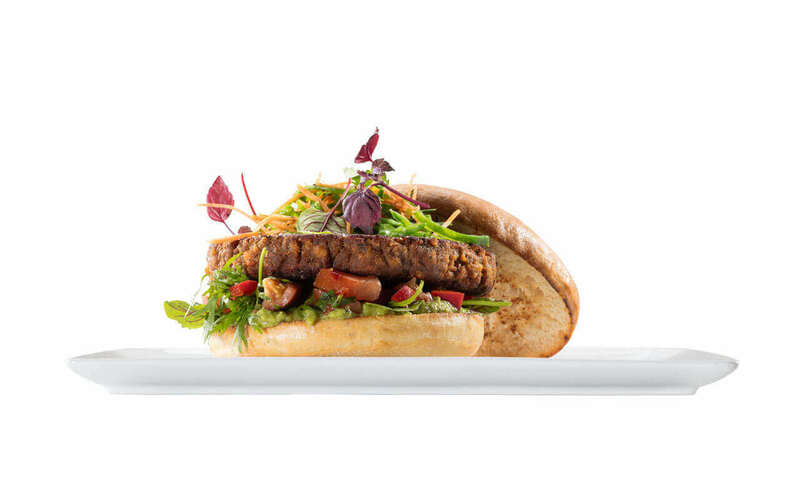 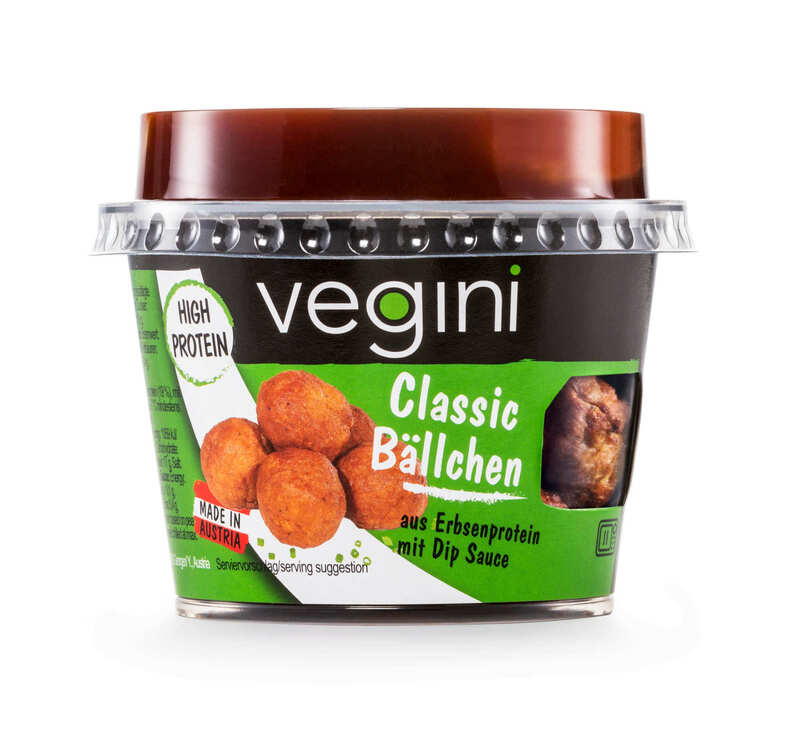 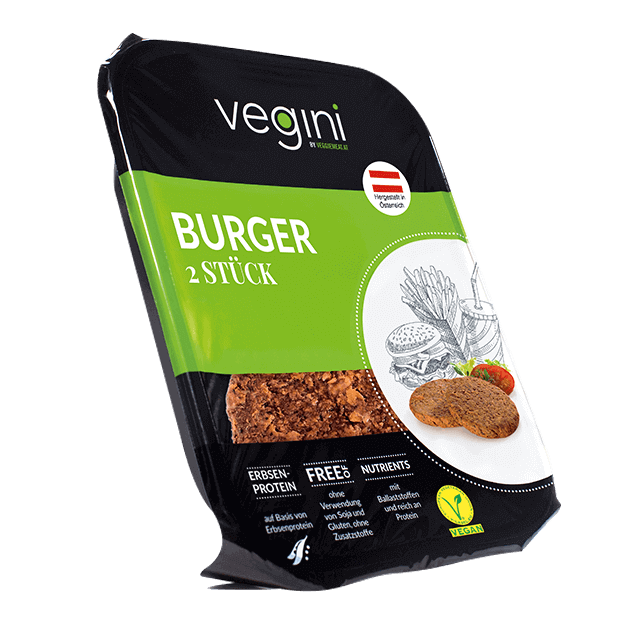 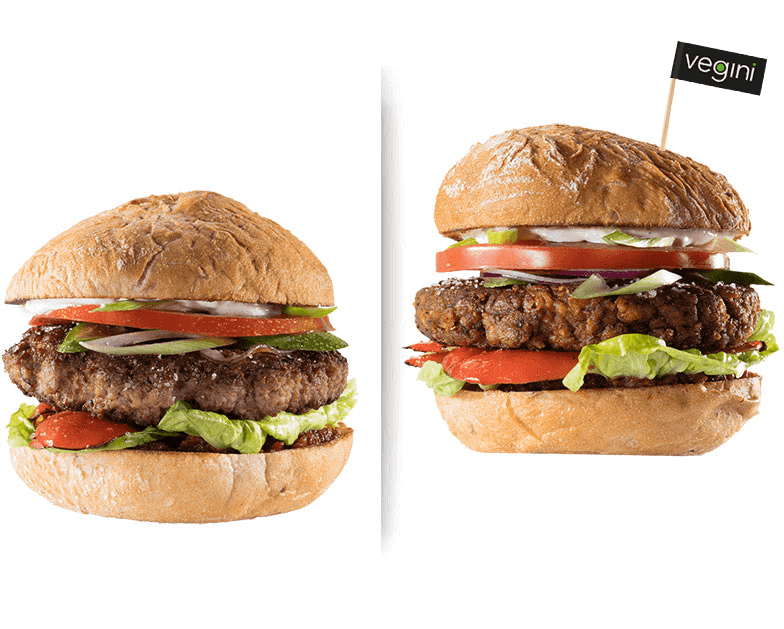 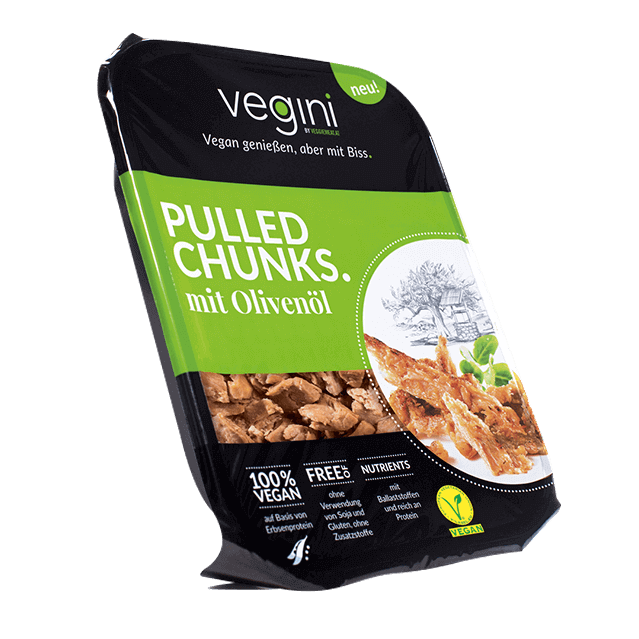 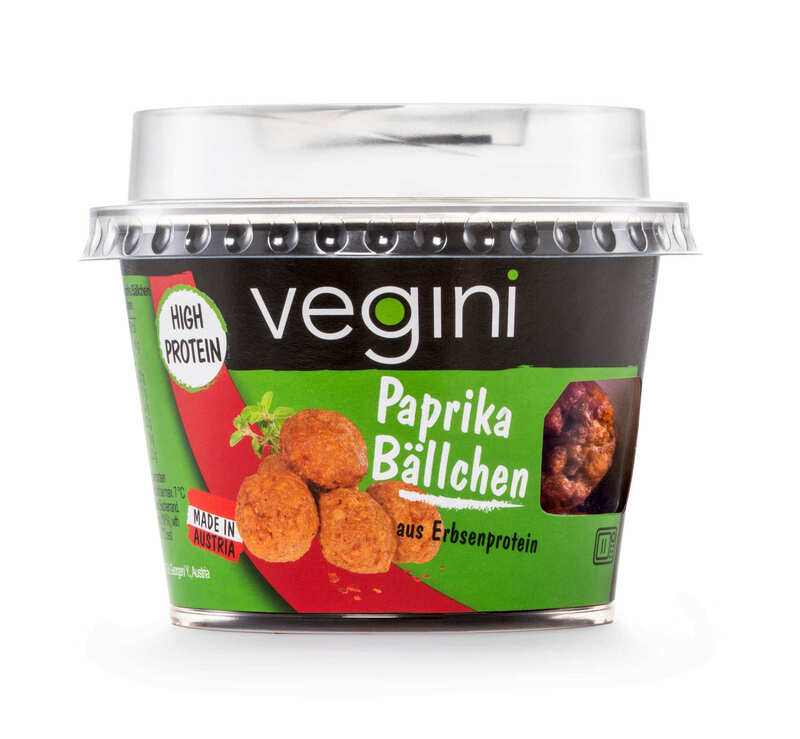 vegini | Our vegetarian and vegan products made out ouf pea protein. 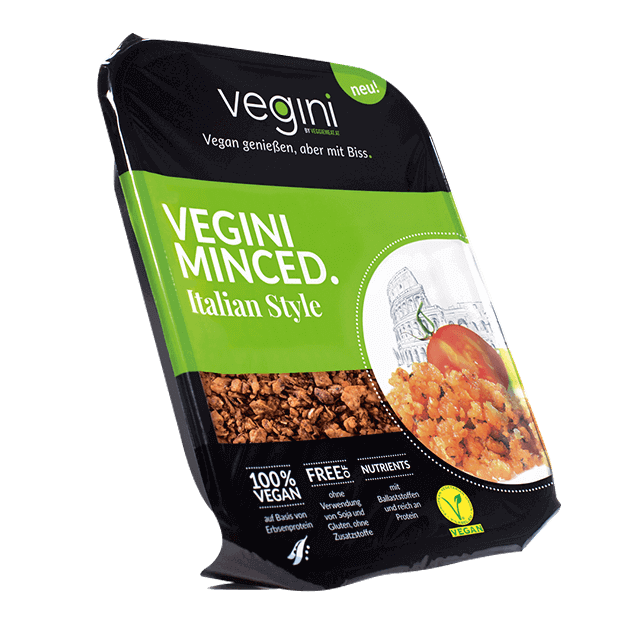 Mediterranean or Italian style, seasoned with classic garden herbs, or flavoured with a dash of olive oil? 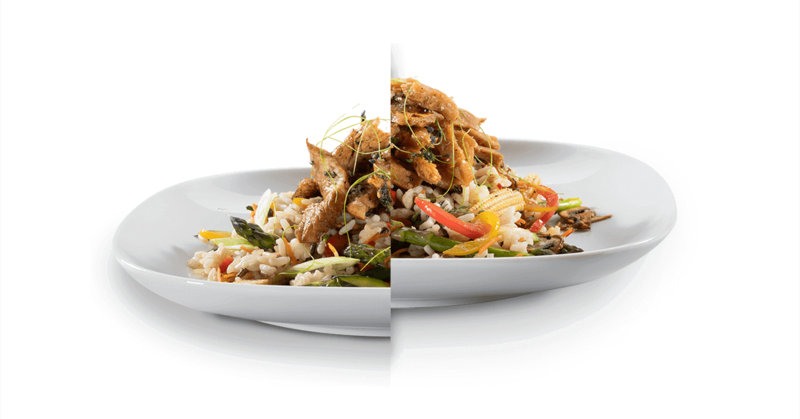 With our different marinades, we have created a culinary variety that will please any palate. Cooking becomes a real pleasure with vegini. 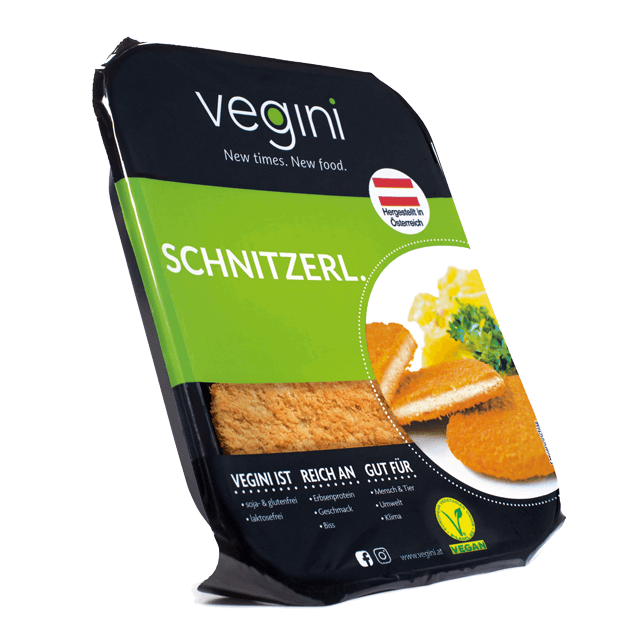 Our products are so quick and easy to make they are the perfect match for plenty of recipes. You may either heat them in a ready-made sauce or briefly stir-fry them in oil. 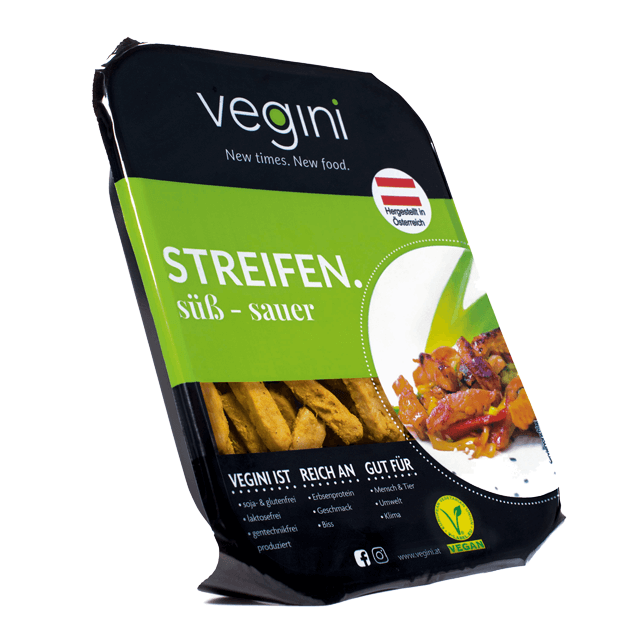 It only takes a couple of minutes to serve vegini together with vegetables, noodles, rice, or other side dishes. 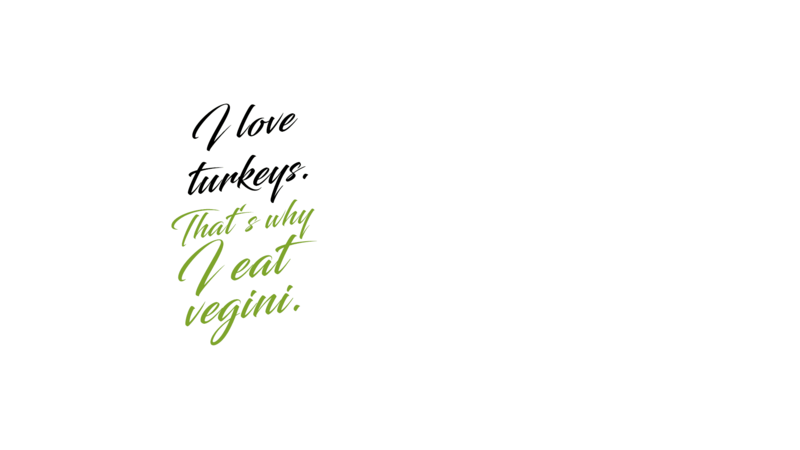 And best of all, you don’t even have to say goodbye to your cooking habits! 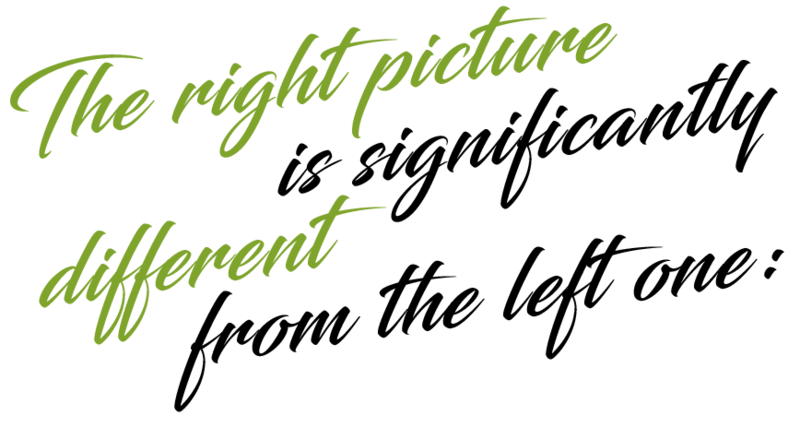 We are catering to your needs, and not the other way round. Our different specialties including Pulled Chunks or Cubes are perfect for Asian curries, as a salad topping, and also for traditional dishes. Let our recipes inspire you and try vegini yourself!